As early as 9,25 € month financing with a maximum maturity of 48 months; total amount 444,00 €; Bound annual borrowing rate 5,74 %, effect. APR 5,90 %. These figures are also the representative example in the sense of §. 6a paragraph 4 PAngV Agencies are exclusively by BNP Paribas S.A. Niederlassung Deutschland, Standort München: Schwanthalerstr. 31, 80336 München. 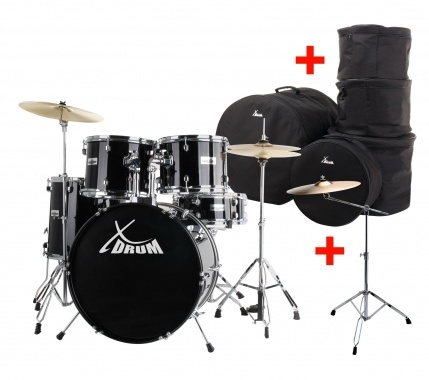 Here you get everything you need to play the drums. 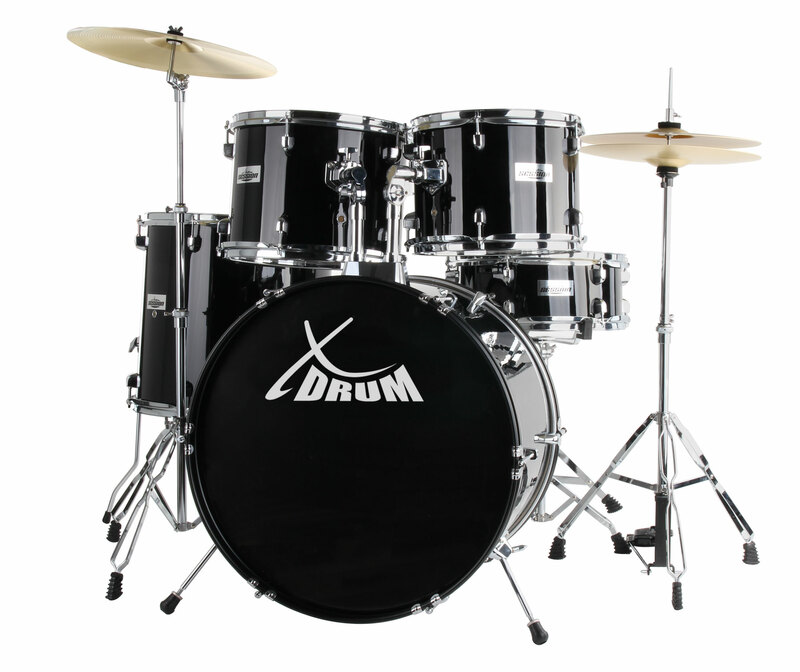 Complete kettle set built of sturdy materials with stable lugs for excellent tunability and exceptionally good sound. 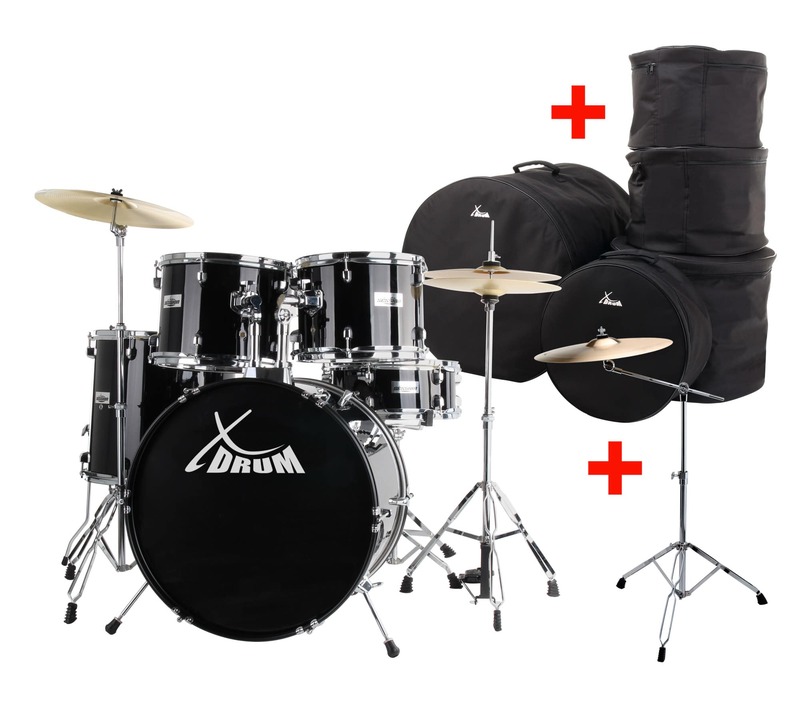 Hardware package with easily adjusted Toms for optimum adaptation to any body size. 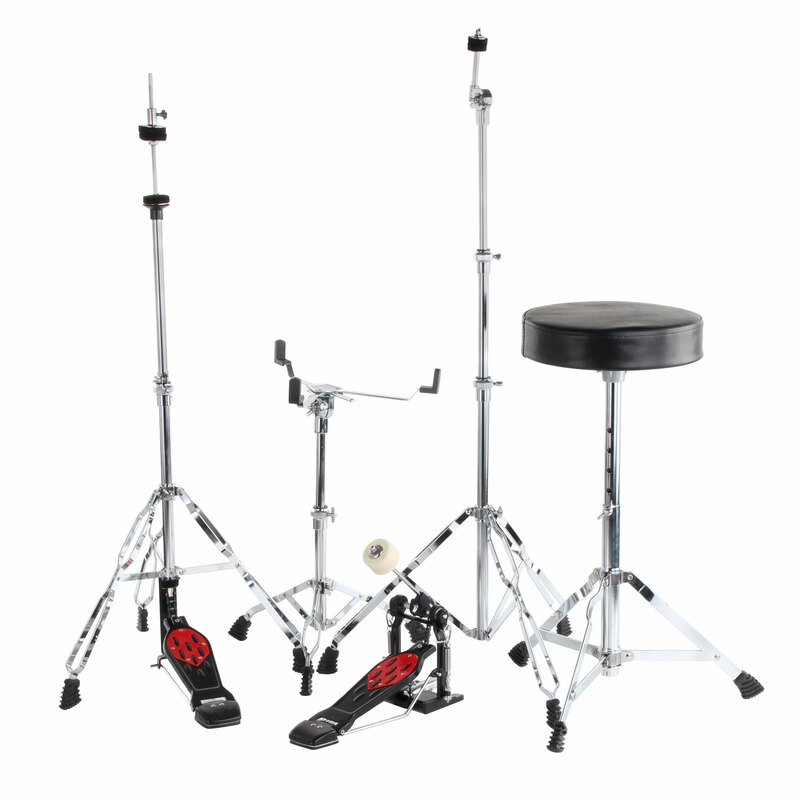 Hi-hat and bass drum pedals come with chains. 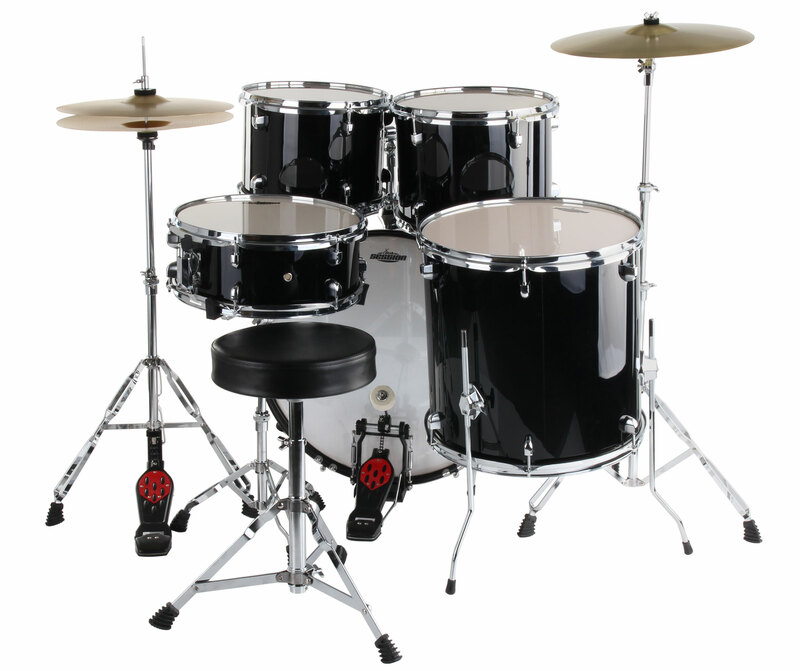 All stands and mounts are equipped with Memolocks for a guaranteed problem-free assembly and making additional adjustment unnecessary. 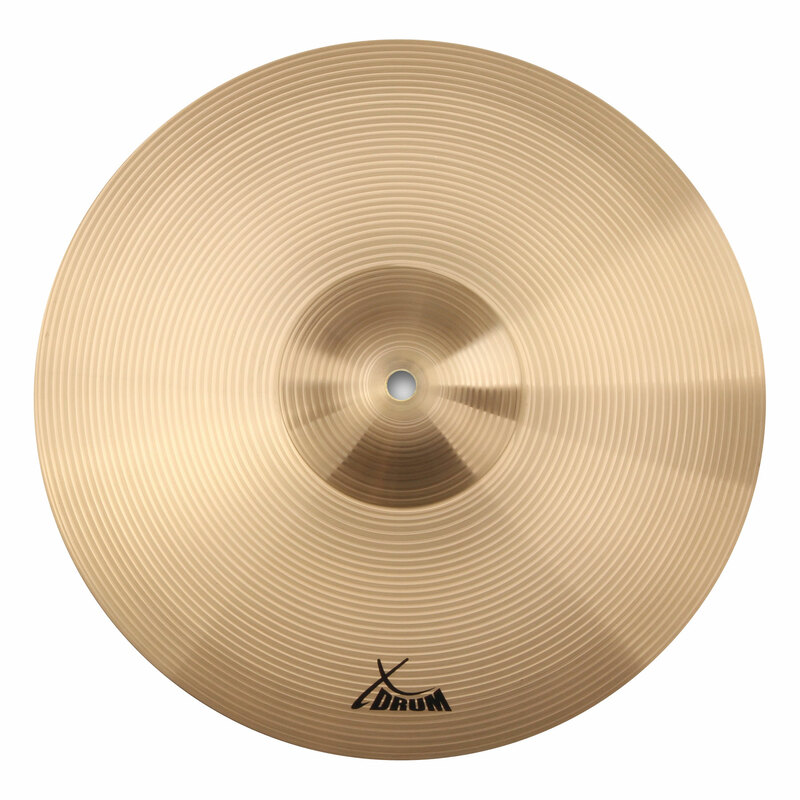 All drums are fitted with high-quality skins and pre-assembled apart from a few handles. 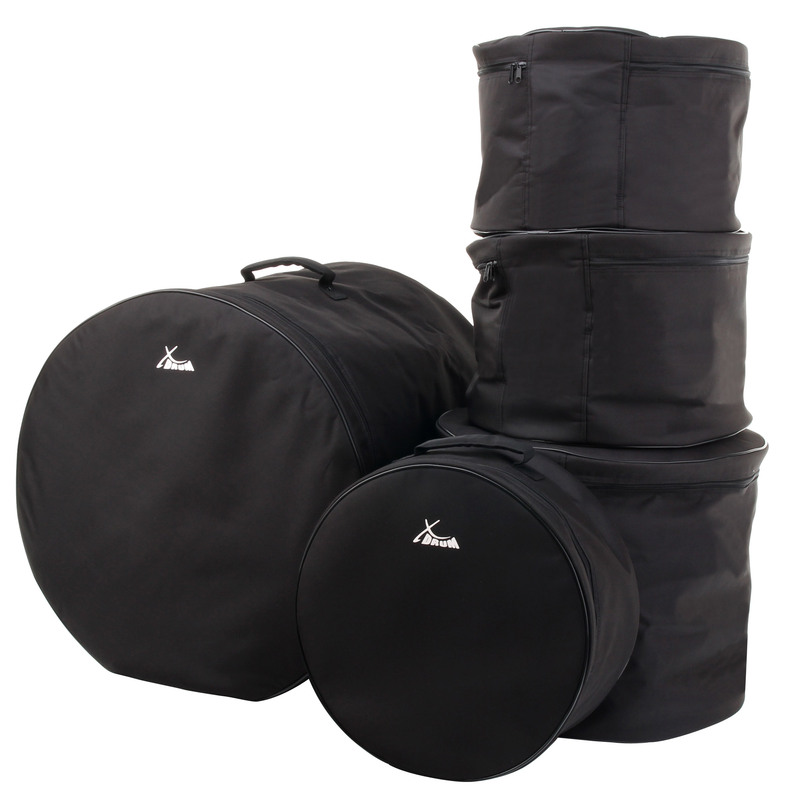 It also includes a 5-piece drum bag set for safe transport!